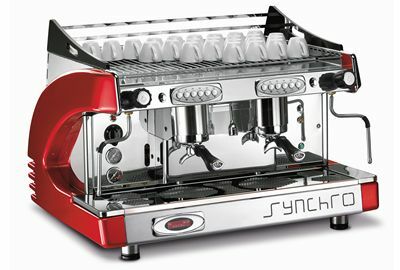 Commercial Espresso Machines for Cafes (Coffee Machines for Cafes). Piped in Espresso Machine for small businesses, cafe, restaurants, hotels, or high-end coffee machines for home. We are a Cafe supplier & distributor of Espresso Machines from Italy (Cafe supplier in Malaysia, Espresso Machine supplier in Malaysia). Directly imported.